to opportunity for young people that otherwise would face barriers. Katie has a history of performance including musicals and pantomime but has trained in applied theatre with a community based focus. 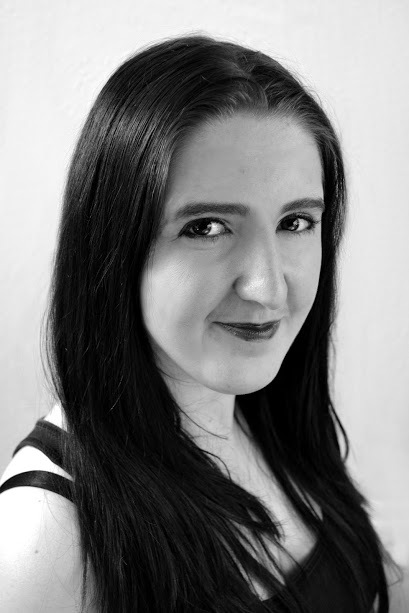 Molly Rumford joined Bloomin’ Buds in July 2016 originally as an actor in Rewrite the system and progressed to Company manager through hard work and dedication to the company. 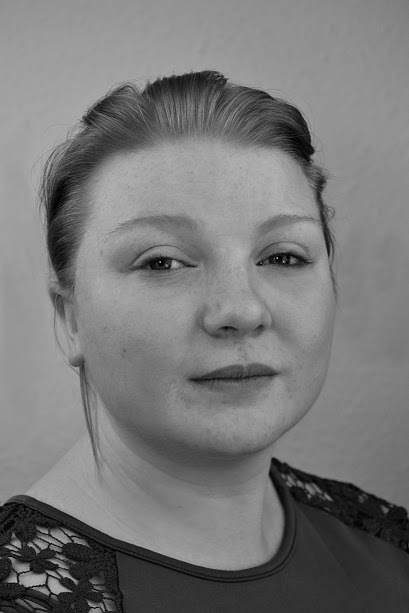 Molly trained as a stage manager and also in applied theatre with a community based focus.